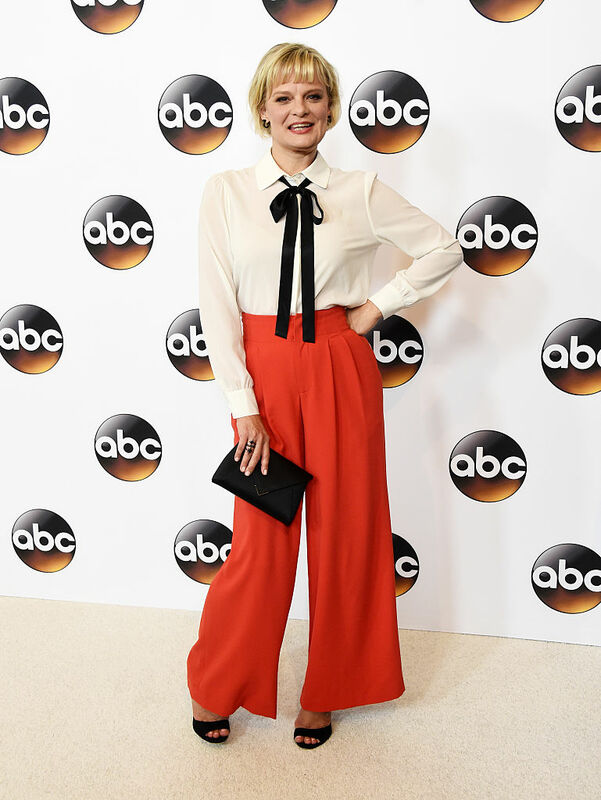 Martha Plimpton carried Tyler Ellis last night at the Disney ABC TCA Press Tour in Los Angeles! The Real O'Neals star looked effortlessly chic with the Lee Clutch in Black Satin (www.tyleralexandra.com). Here is a closer look at the black satin clutch.